The Tennessee Scenic Rivers Association is building an access on the Stones River early next month, which will be dedicated to the late Jim Clapper, former dean of the Jack C. Massey College of Business. 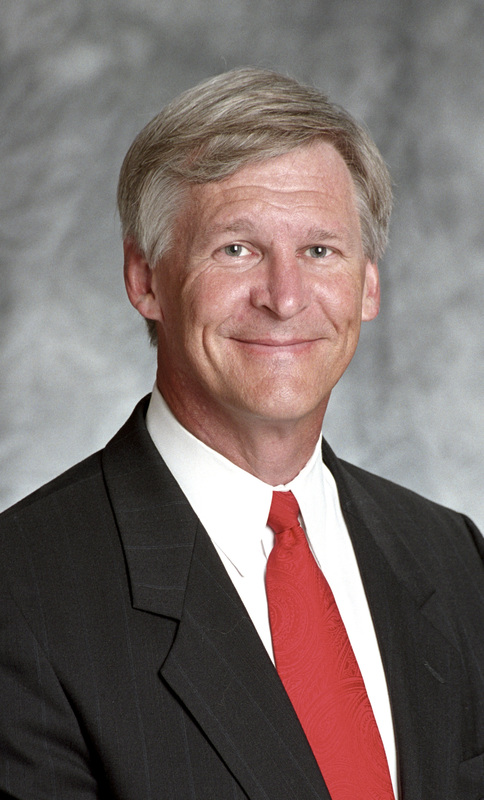 Clapper served as dean of the college from 1997-2003, where he led the accreditation process for the school and promoted the growth of the Center for Business Ethics. He passed away July 31. The access will allow paddlers and fishermen to stop at the Metro Nashville Stones River Bend Farm Park for picnicking, hiking or overnight camping. It will also help prevent erosion and provide bank stabilization. Volunteers will be working to construct the access on Friday, Nov. 3, Saturday, Nov. 4, and Sunday, Nov. 5.